Located between Lake Byrd and Lake Brentwood, there is no better place to experience the serenity of nature than here at Hunnewell's Cottages. Located in Avon Park, Florida between Lake Byrd and Lake Brentwood, Hunnewell’s Cottages is a vacation hotel offering numerous on-site activities and sights. Hunnewell's Cottages are also perfectly centrally located to many of Florida’s favorite attractions! Our hotel is located just a short drive from Disney World, Lego Land, Sebring Raceway, and many other popular Florida attractions. Or enjoy a day of golf at one of the many nearby courses. Come enjoy our private beach, and fishing. We have many amenities including outdoor barbecue grills, picnic tables, and fire pits so you can experience the beautiful Florida weather. Hunnewell’s and Florida has something for everyone! View details about our beautifully remodeled Lakeside cottages on our Rooms page. And use the form to the right to book your stay today! Book a 7 day stay and pay for only 6! Promotion will be applied at check in. All Lakeside Cottages and Lakeside RV rentals have a two day min stay. Before booking please take a look at our terms & conditions. Our cottages offer a wide range of features to keep you comfortable at your stay. All of our rooms are equipt with kitchenettes and 40"-60" flat screen tvs! You'll feel right at home in our cottages. 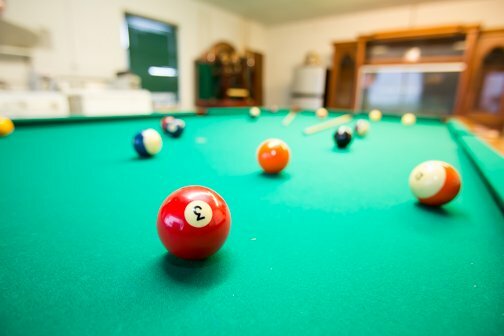 Our property has many amenities to keep you entertained while staying at our cottages. Being a lake front property we have free boating and kayaking and enjoy our fully stocked game room there is no shortage of fun activities for you and your family! Hunnewell's Cottages is centrally located near most of Florida's major attractions. Enjoy only a short drive from Disney World, Legoland, Sebring Raceway and more! Check out our full list of nearby attractions below.